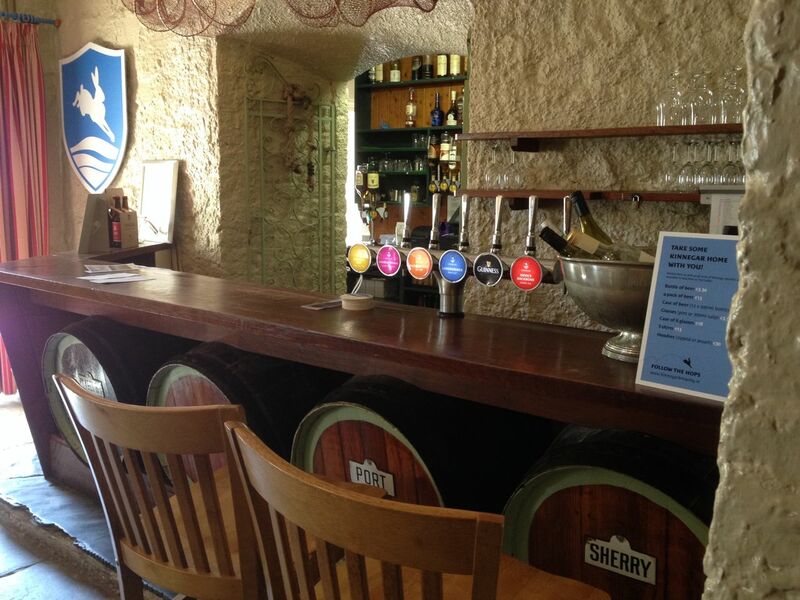 We’re delighted to announce that the full range of Kinnegar beers is now available on draught in The Taproom in nearby Rathmullan House. 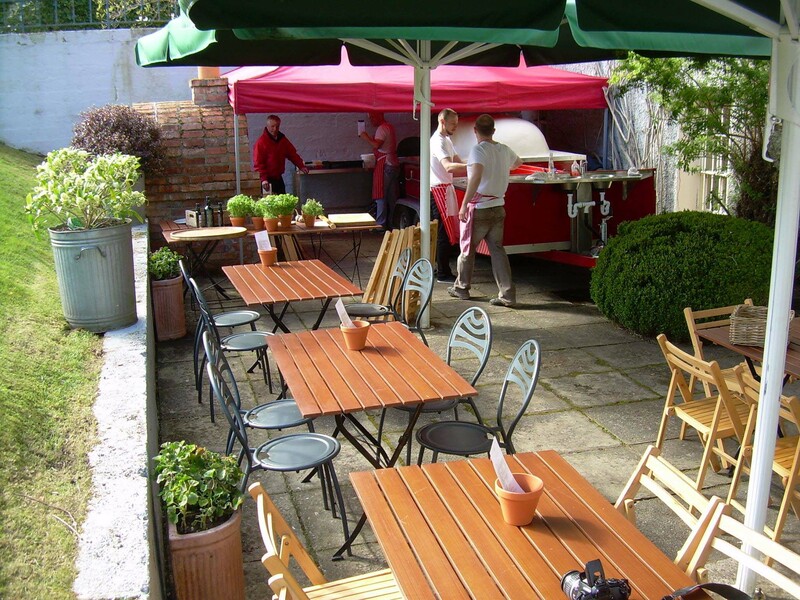 This is a new joint venture between ourselves, Rathmullan House, and the inspired wood-fired pizza guys at SlowFoodCo. 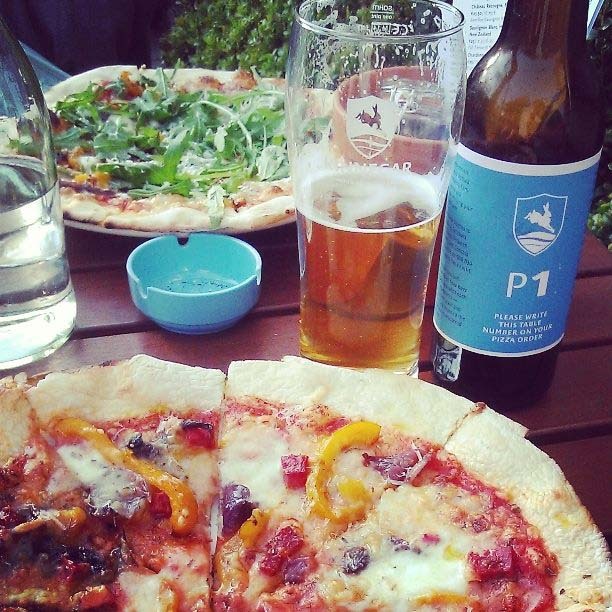 And what better combination is there than the classic pairing of great beer and great wood-fired pizzas?! It’s early days yet, but we envisage the Taproom becoming the public window to everything we do here at Kinnegar, the place where people can try our beers after a tour of the brewery, where we hold special tasting events and highlight not only our own beers but those from our colleagues the world over. The adventure begins this Saturday, 10th May, from 5pm–9:30pm with our 5 x 5 = €20 special: Enjoy a flight of five Kinnegar beers and two slices from each of our five special pizzas for just €20 per person. This entry was posted on May 8, 2014 by kinnegarbrewing. It was filed under Events, On the ground .